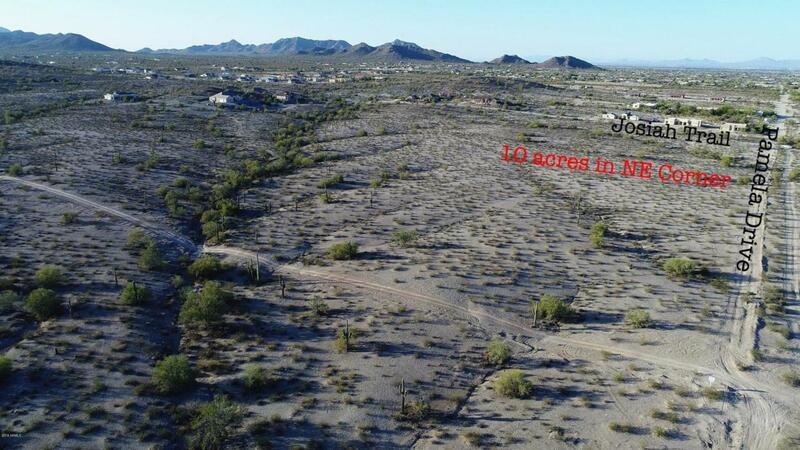 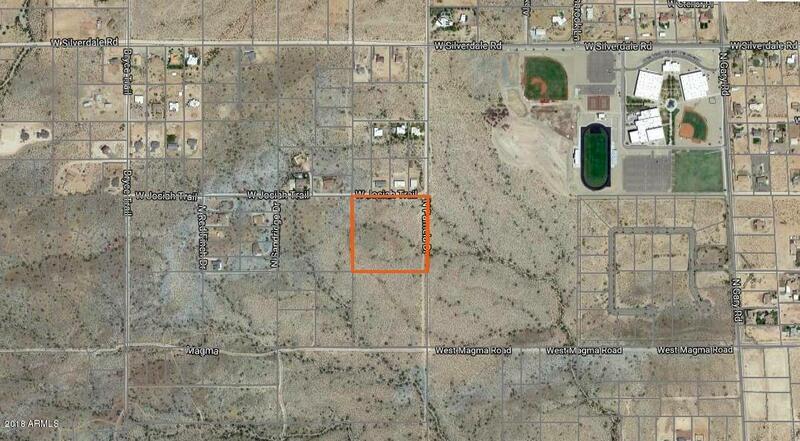 This beautiful 10 acre parcel in San Tan Valley's Bonanza Highlands is begging to be developed! 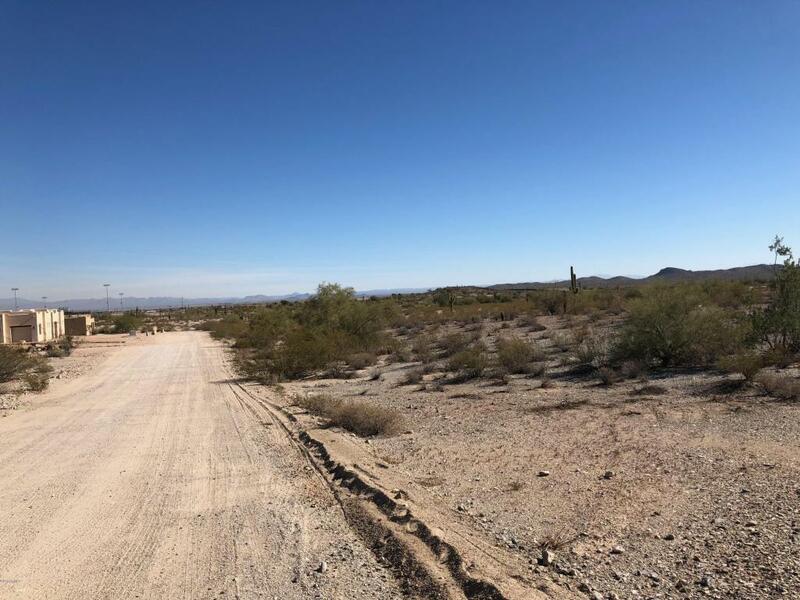 Surrounded by neighboring custom homes and beautiful mountain views, this lot will surely be scooped up by a savvy investor or builder ready to realize its potential. 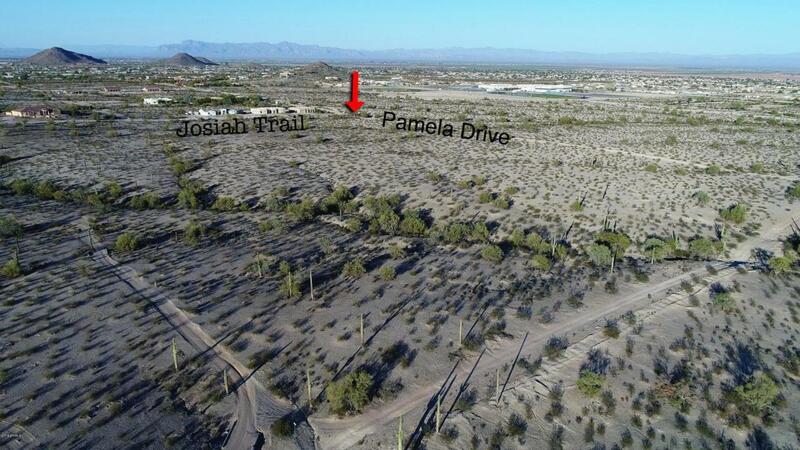 Water through Johnson Utilities and electric through SRP is already established for custom homes on both the north and west boundaries, making the development of this corner lot ripe for the taking!